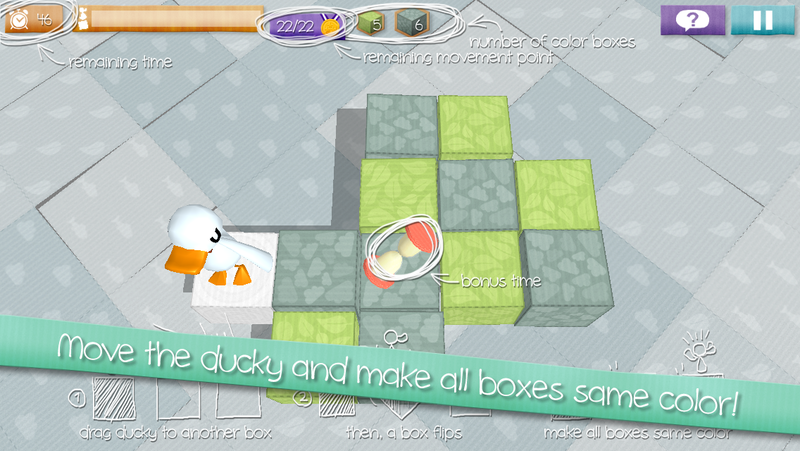 FlipFlipDuck – Hello! This is newbieCAT! Hello! 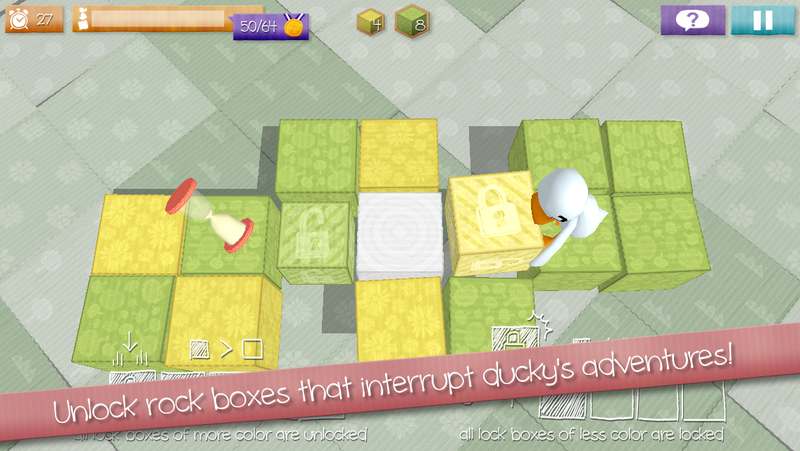 This is newbieCAT’s first game ‘FlipFlipDuck’! 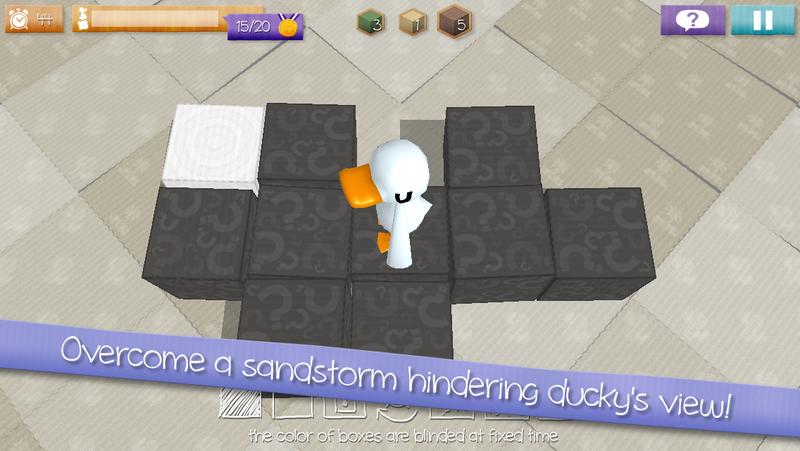 Flip-flip Duck is a puzzle game that makes color of all boxes same color. 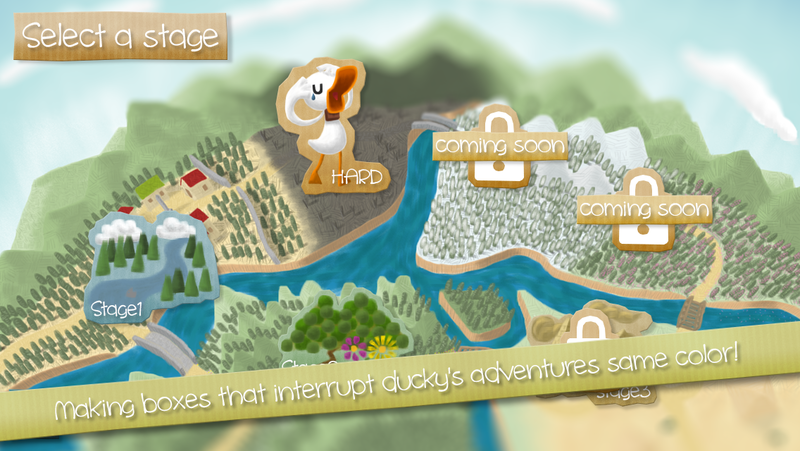 The feathers that protect ‘The hero stone statue’ are disappeared Now, Ducky is getting into adventures to find the feathers. 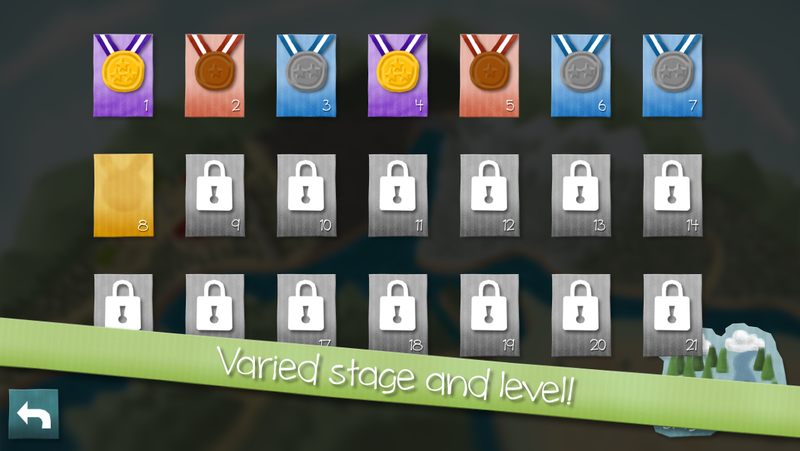 Find the feathers by solving puzzles. FlipFlipDuck. (C) 2013 newbieCAT. All Rights Reserved.